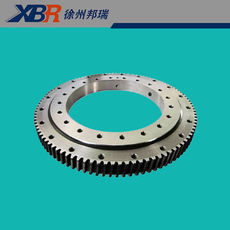 We ( XBR International ) can produce all kinds of standard and non-standard slewing bearings and gear rings which diameter from 100mm to 4500mm . In addition , we can produce Hitachi , Komatsu , Kobelco , Kato , Cat , Sumitomo , Hyundai , Samsung , Liebherr , Volvo and Daewoo excavator slewing bearing to meet your needs , welcome to your Inquiry !!!! 2011 2012 2013 2014 Winpower Volkswagen Passat B7 LED Tail Light. This 2011 2012 2013 2014 Custom Volkswagen Passat B7 LED Tail Light is using High Power LED.